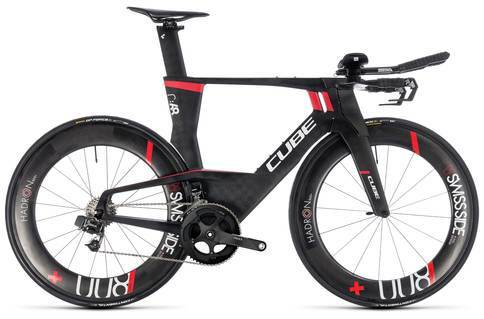 With some of the best Shimano components and lightweight frames, the Cube Aerium series makes for a high-quality time trial and triathlon bike. Aero-efficient, powerful, and responsive, the Cube Aerium range of bikes certainly delivers high performance for the mid-range price level. After a spin on a few known, challenging routes, it became clear that these bikes were not made for the faint of heart. Despite the high-end Shimano components, we were not too happy with the gear shifts. Other than this, the bike offers up some incredibly powerful performance, and it is certainly value for money.